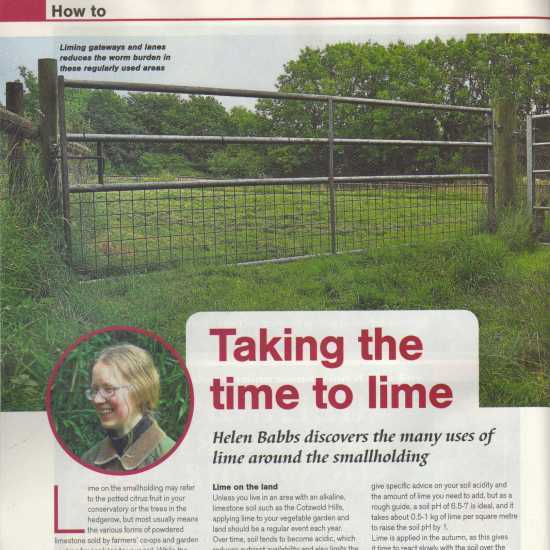 Helen Babbs is a freelance journalist specialising in gardening, smallholding and rural living. She has a BSc (Hons) in Environmental Studies, an RHS Certificate in Horticulture and runs a 1.5 acre smallholding in rural West Wales. 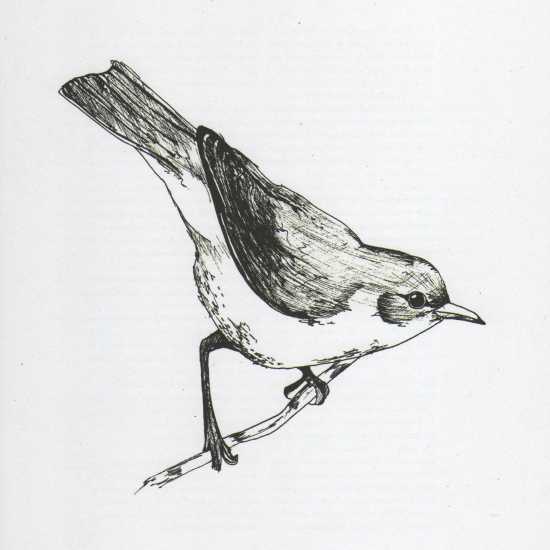 Helen's work features regularly in a range of national magazines, including Smallholding, Sheep Breeder, British Fibre Art, LandScape, Creative Countryside, Practical Poultry, Smallholder and Coast. Contact via: email at hv.babbs@gmail.com or mobile at +44 07396 178480. 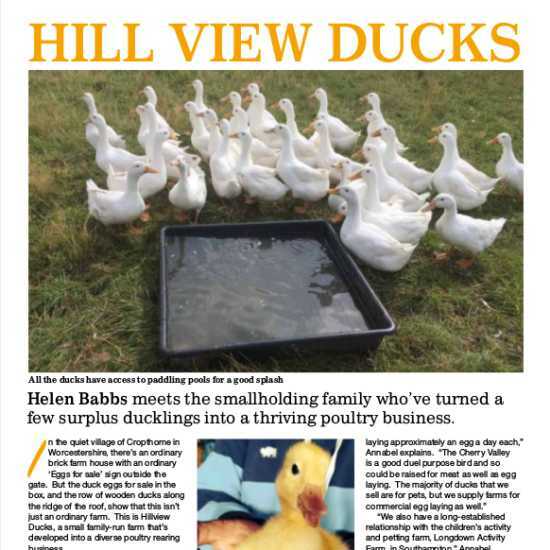 (Smallholding, February/March 2019) View PDF. (LandScape, February 2019) View PDF. (Coast, February 2019) View PDF. (Practical Poultry, September/October 2018) View PDF. (Sheep Breeder,Summer 2018) View PDF. (Smallholder, November 2018) View PDF. (Smallholder, March 2019) View PDF. 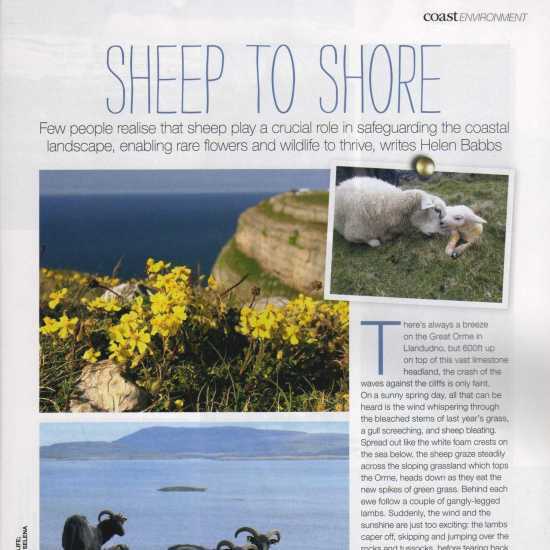 (Creative Countryside, Summer 2018) View PDF. (Smallholder, August 2018) View PDF. 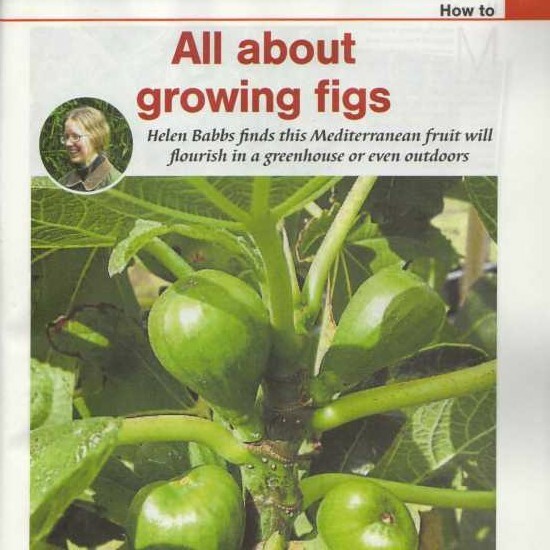 (Smallholding, December/January 2019) View PDF. (Smallholder, February 2019) View PDF. (Smallholding, October/November 2018) View PDF. 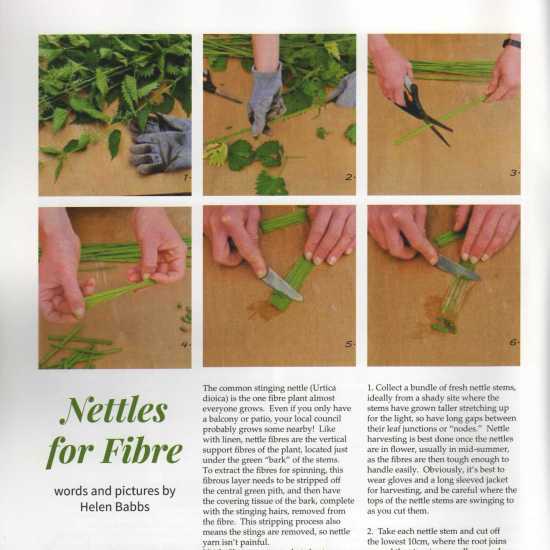 (British Fibre Art, ) View PDF. 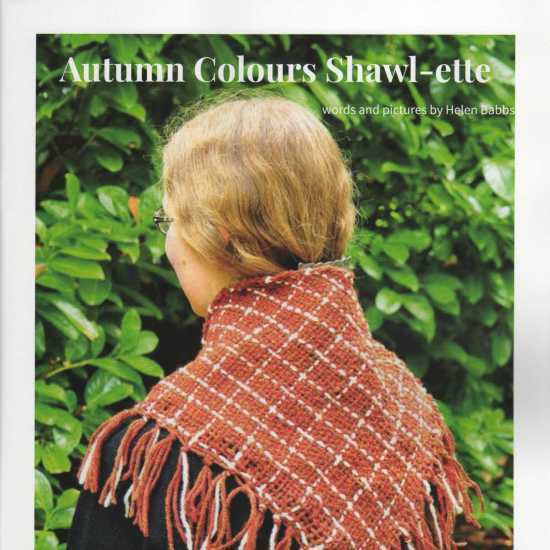 (British Fibre Art, September/October 2018) View PDF. (Smallholder, June 2018) View PDF. © Helen Babbs 2016. Design by intangiblestyle. This site sets some cookies to count the number of visitors. No personally identifiable information is collected.